A team of 30 researchers at Microsoft labs in Redmond and Benguluru are busy developing a new class of machine-learning software embedded on tiny devices. 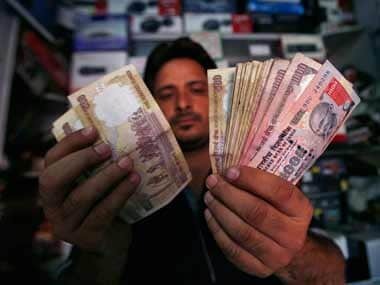 The demonetisation issue lurks among other issues — most of them not very sharply focused — that will decide the outcome of the key round of Assembly elections in February and March. And yet, most voters don’t quite seem to know what to make of the issue. 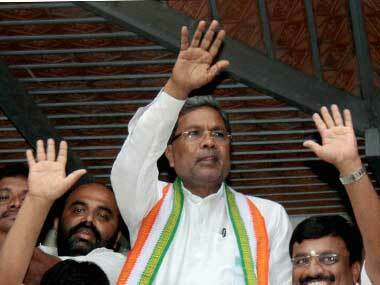 With the recent spate of alleged molestation cases here triggering national outrage, Karnataka Chief Minister Siddaramaiah said on Sunday that the incidents were being viewed seriously and protecting the dignity of women is his government's top priority. 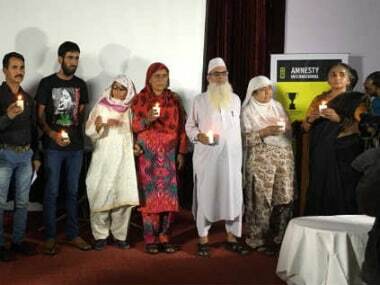 Amidst allegations of anti-India slogans being raised at an Amnesty event in Bengaluru, the Home Ministry has launched a probe into the funding of the NGO, its expenses and "possible" violation of FCRA by it. 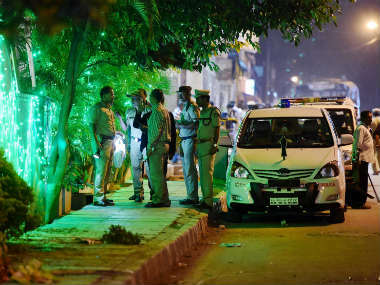 A woman was killed and three others were injured in a blast triggered by an IED in front of a popular restaurant on a busy road in Bengaluru.